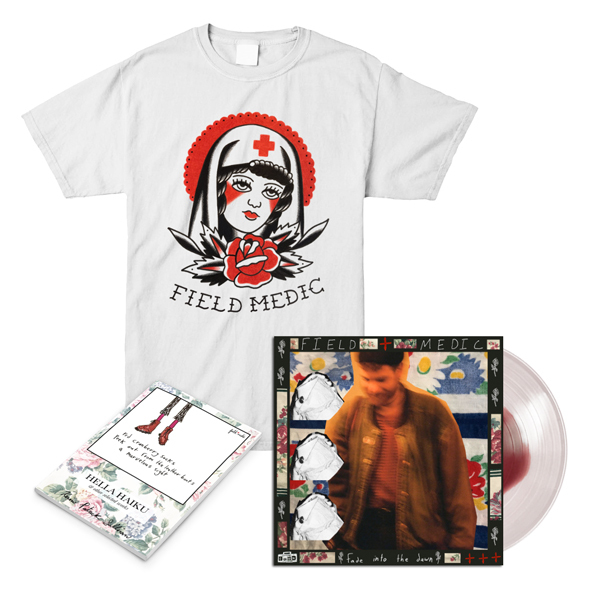 Field Medic "fade into the dawn" out 4/19, stream "Henna Tattoo" now! 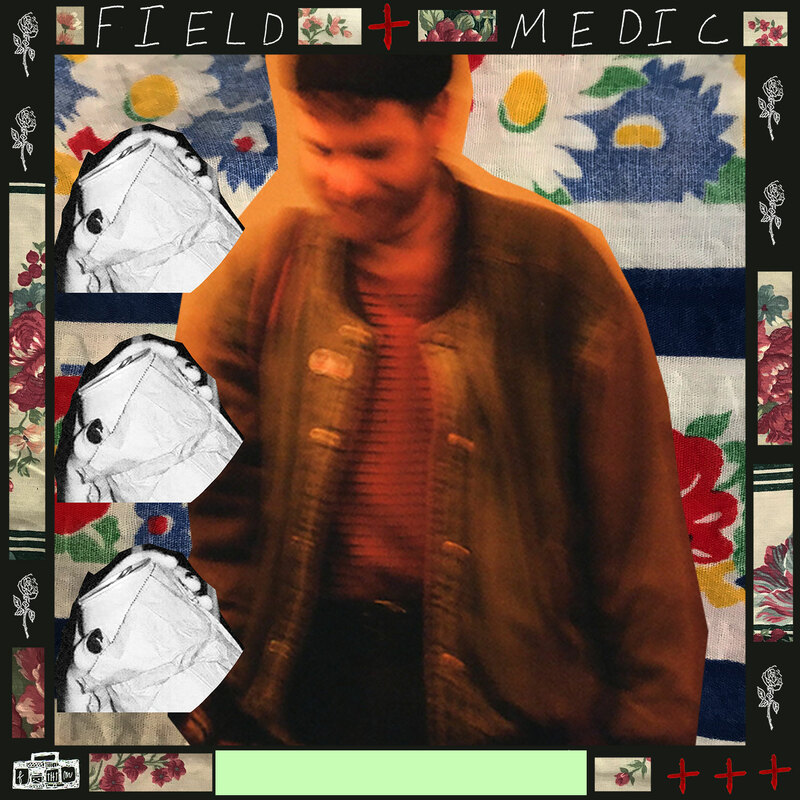 Today, we are happy to announce Field Medic's debut LP for RFC, fade into the dawn, out 4/19. 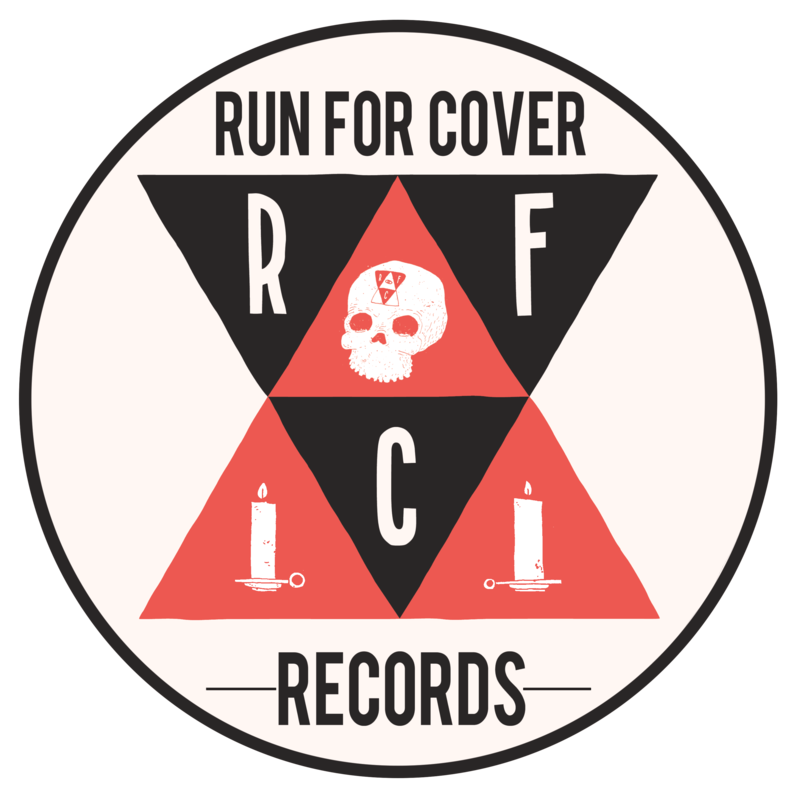 The first single 'henna tattoo' is streaming on Spotify, Youtube, and Apple Music, and physical pre-orders are available now.